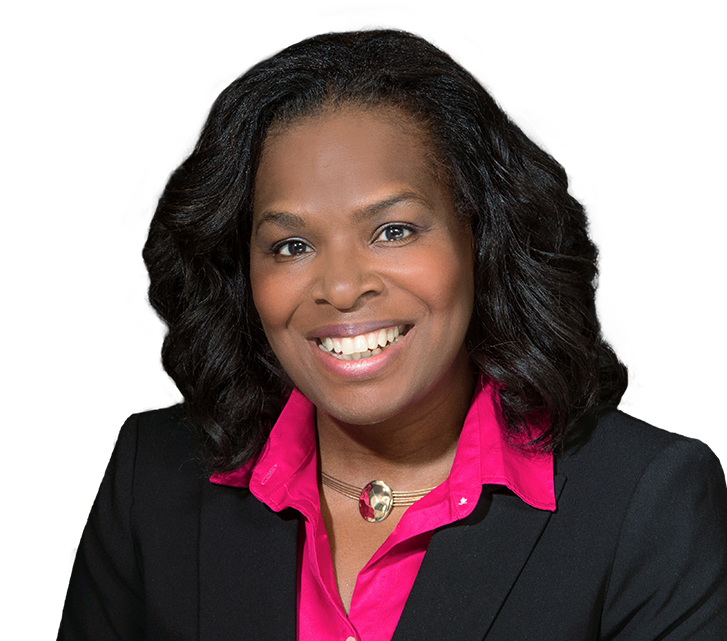 Terri M. Smith is a paralegal focused on medical malpractice and other complex personal injury and civil litigation matters. Terri conducts medical research and reviews medical records to support the Feldman Shepherd attorneys in their review of new matters, and assists in preparing cases for trial. Prior to joining the firm, Terri was employed for a decade at various prominent plaintiffs’ personal injury firms in both Pennsylvania and New Jersey. Terri is a 1988 graduate of the College of New Jersey (formerly Trenton State College), where she received a Bachelor of Science in Criminal Justice.